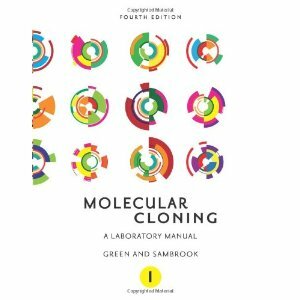 The GSU Library now has Molecular Cloning: A Laboratory Manual (4th Edition) by authors Micheal Green and Joe Sambrook. This 3 volume set builds upon the work from previous editions and includes specific chapters and protocols commissioned for the book from expert practitioners at leading institutions. Molecular cloning allows researchers to manipulate cells and then apply that research on a larger scale to study diseases. GSU researchers and students will find that these books provide historical and theoretical information on techniques as well as help troubleshooting experimental problems. This entry was posted in Biology, Books, For Faculty, For Graduate Students, For Students, Neuroscience, Uncategorized and tagged Biology, Books, new resource, science. Bookmark the permalink.